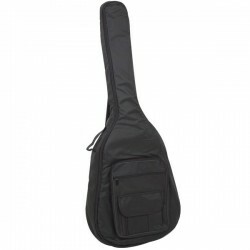 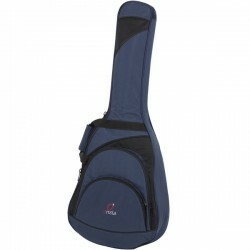 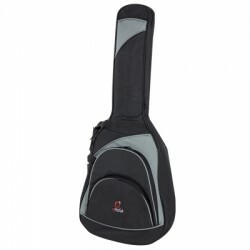 FUNDAS Y ESTUCHES PARA LA GUITARRA WESTERN There are 44 products. 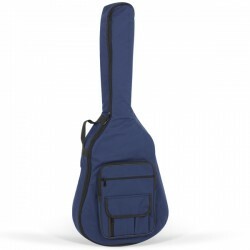 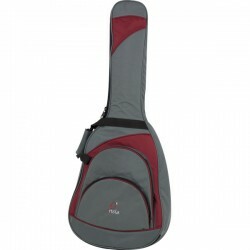 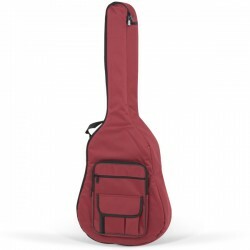 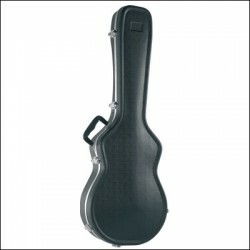 ACOUSTIC GUITAR BAG REF. 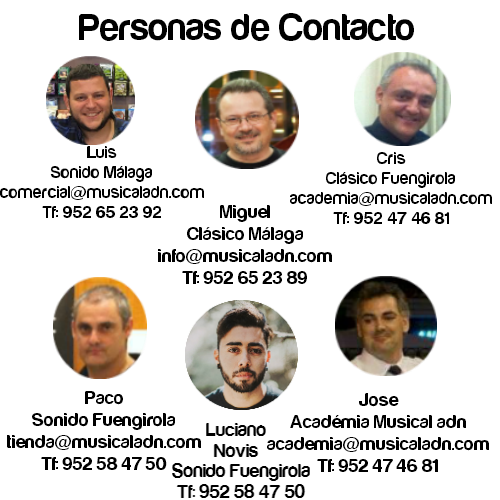 26-B-W C.B.